The impact of today’s economy has changed the dental landscape. 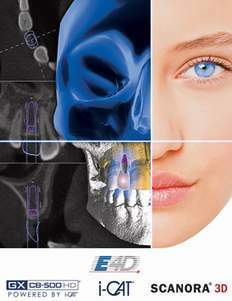 Technological advancements have enhanced the practice of dentistry. Highly-acclaimed speaker and dentist, Dr. Mark Morin will share his successful experiences around digital dentistry. Here is a sampling of what Dr. Morin will be discussing. How to survive in a challenging PPO environment. The latest dental procedures you can do chairside. Secrets of attracting patients with “same day dentistry”.This seminar is fast-paced, content rich and relevant to growing your practice today!